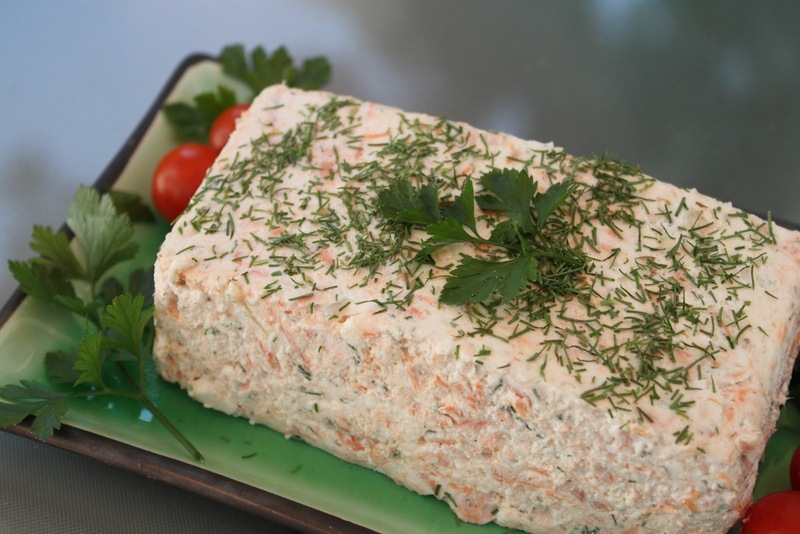 This is definitely the best salmon mousse recipe ever. It is from Beverley Sutherland Smith’s wonderful old (1975) book, ‘A Taste for All Seasons’. Drain the salmon and reserve liquid. Remove any bones and dark skin. Mash, or put the salmon into a food processor for a few seconds and process until it is well broken up. If a food processor is used, a little of the reserved liquid may be added so that the salmon is not too dry. Add gelatine to water, (not the other way around) and stir to dissolve the gelatine over hot water. Mix the dissolved gelatine with sugar, mustard powder, salt, horseradish cream and mayonnaise and stir this into the salmon. Add the celery, capers, green onions and bread and butter cucumbers. Lastly fold in the whipped cream. Put into a lightly oiled mould to set. Cover and refrigerate. Mousse will keep well for several days. Awesome for sharing – I recall this from my Mum’s dinner parties of the early 80’s where I’d sneek the leftovers – I’ll try it again myself.